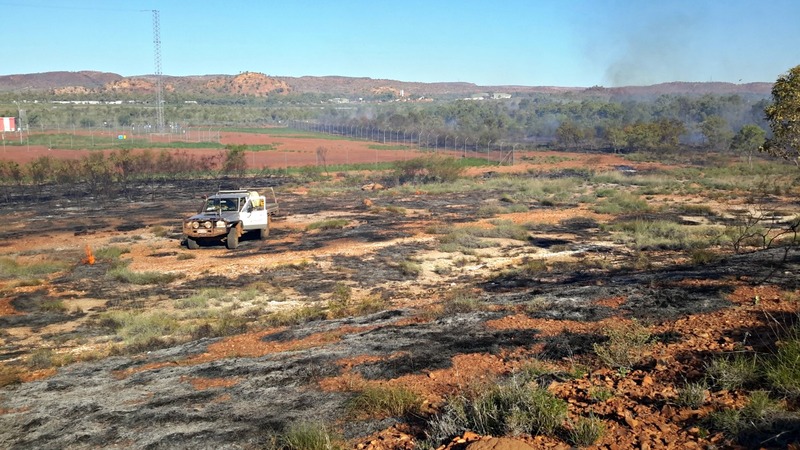 Firecraft Environmental was engaged in 2018 to conduct a property assessment to include fire trail and firebreak conditions, fuel structural attributes and composition, and overall fuel hazard at Mount Isa Airport Pty Ltd (MIAPL). 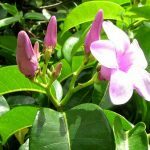 Following this the aim was to develop a three-year burn program for MIAPL, providing advice on the ongoing management of hazardous fuels, and also to implement the burn program. The MIAPL footprint contains the airstrip running generally north to south, shares a western boundary with Glencore Mount Isa Mines (GMIM) lease area, various commercial and industrial properties to the south in Northridge Estate, a Bureau of Meteorology installation in the south, and the Barkly Highway to the East. This invites competition for ongoing program management and carrying out burning to ensure minimal impacts on airport operations, the highway and neighbours. Assessment results showed some areas of the airport had an excessive accumulated fuel load. 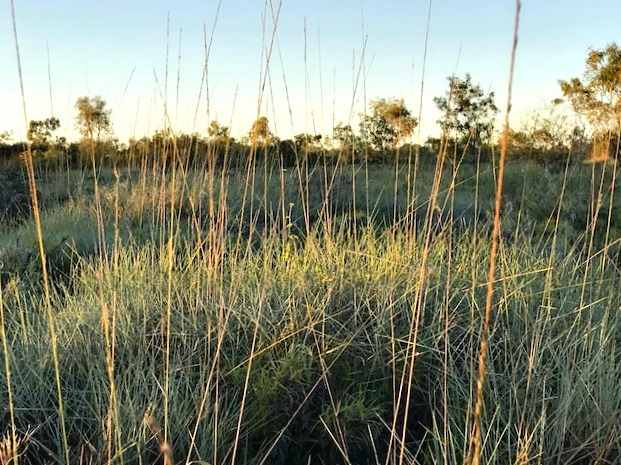 The fuel composition being predominantly old-growth spinifex (estimated more than 10 years in age) creating impenetrable thickets. In other areas a dense understory with 100% connectivity in surface fuels was present. Arrangement of spinifex in old-growth hummocks and hot and dry conditions typically have implications for flammability and intensity. These blocks presented significant risk of unplanned fire events and were a priority for management in 2018. Ample rainfall was required before burns could be undertaken in these blocks to ensure there was ample residual fuel and soil moisture, and elevated humidity to control intensity and rate of spread. The broad long-term objectives for the three-year program not only include reducing the risk of wildfire impacts on the aerodrome, assets, airport activities and managing bird and macropod activity within the airport boundary, but also preventing trans-boundary wildfire movement, and potential impacts on neighbours and the public. Specific 2018 objectives included targeting the high-risk blocks to achieve a 90% burnt pattern and ensuring there was no impact on scheduled flights with increased bird activity. Test burns commenced six hours after rainfall. 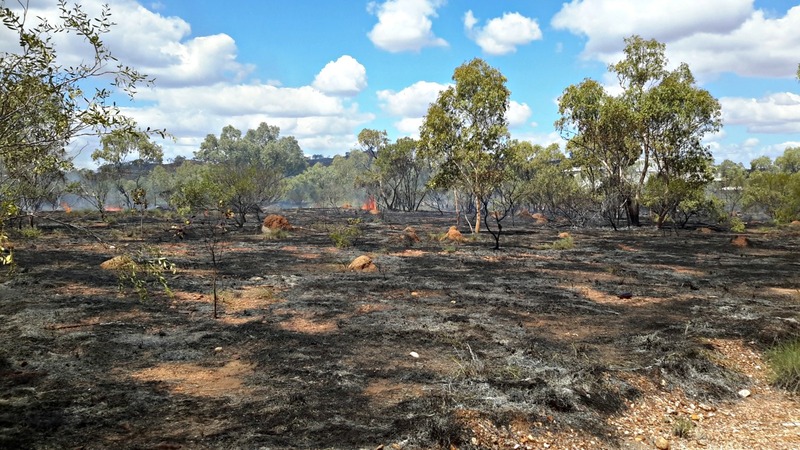 The understory of fuels, particularly the older aged spinifex and Buffel grass, was still damp but the increase in temperature and decrease in humidity ensured burns carried well with 90% connectivity achieved. These results immediately after rainfall, along with weather predictions for the following days, indicating a significant increase in daily temperatures and drop in humidity was an indication of fire behaviour for the remainder of the program. With fire behaviour predicted to change rapidly and fire intensity to amplify, the approach was to ensure the burn program was completed before the 14th March before conditions dried-out any further. The burn program was carried out in the windows between scheduled aircraft arrivals and departures with all outcomes achieved. 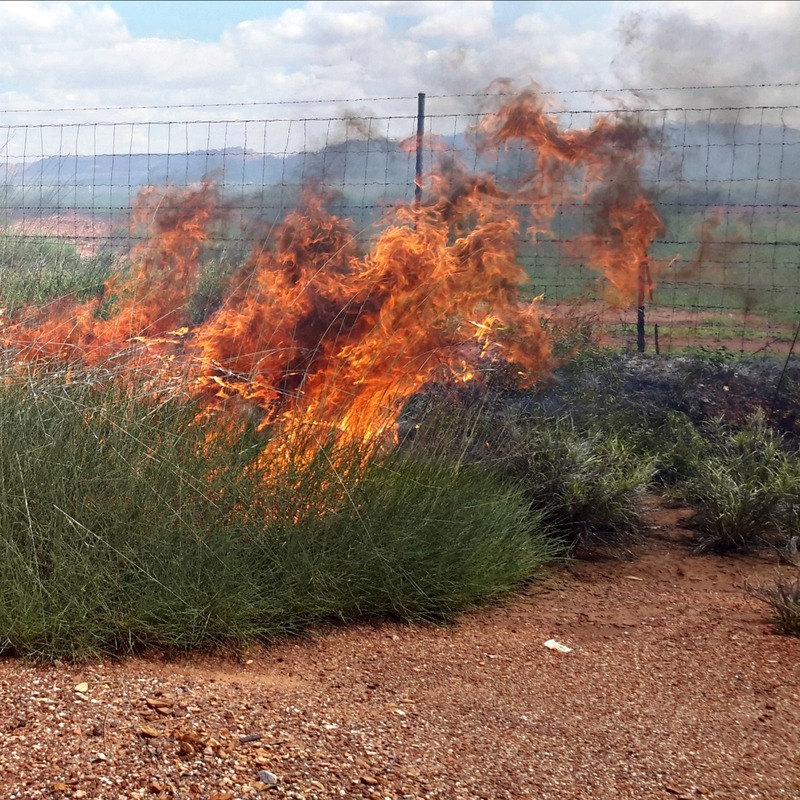 The MIAPL burn program in 2018 was successful at achieving the overall objectives of reducing the risk to the airport assets and tenants and reducing the risk of transboundary wildfire movement to and from neighbouring properties. The key prescription for commencing the burn program was to implement burns once the area received ample summer rainfall. Despite the Central West Queensland region receiving more rainfall than anticipated and experiencing flooding in areas, and Mount Isa receiving a significant amount of rainfall in the days and hours prior to burning, rainfall had little impact on accumulated fuel loads in old-growth spinifex; and with the sudden change in relative humidity, ensured fires burnt readily consuming 90% of the near surface vegetation. The cumulative outcome is: the southern and western areas of the airport that had supported a hazardous fuel load for a considerable amount of time are now protected with significantly reduced chance of wildfire impact.